Isola Rossa or Red Island owes its name to the granite islet that lies in front of the harbour. Isola Rossa is a fisherman’s hamlet and retains its original characteristics despite the ongoing residential developments. The area provides excellent holiday accommodations for families and for the romantic getaway. There are two main beaches in Isola Rossa: Spiaggetta del Porto and Spiaggia Longo. The fresh clean waters are a magnet for scuba divers, snorkelers and swimmers. Here you will find unspoilt shorelines and a Spanish watch tower that was built in the 1595. 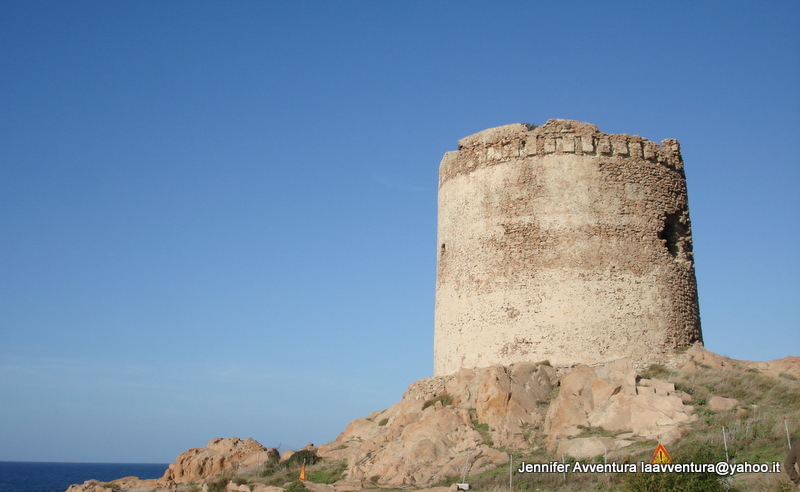 The coastal towers of Sardinia are a fortified complex from the late Middle Ages until the mid-nineteenth century. Formed as a defensive system of warning and communication for the coastal island. 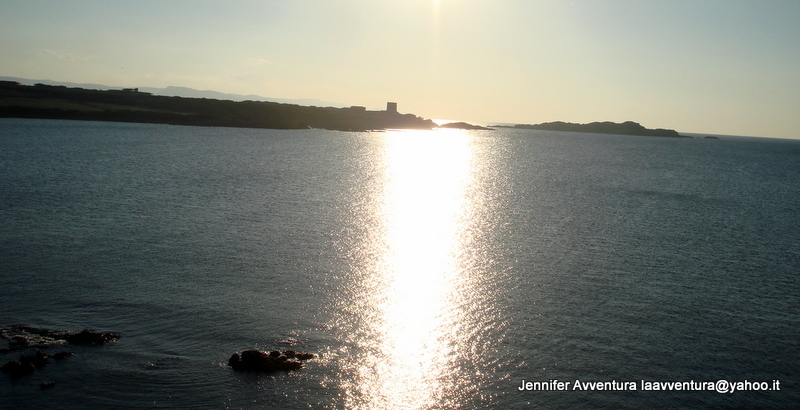 In the above photo you can see the Spanish watch tower of Isola Rossa, which was built around 1595. It sits on a promontory 35m above sea level. The tower was built as a coastal defense system against pirate raids from North Africa and over time it has prevented illegal trafficking between Sardinia and Corsica. 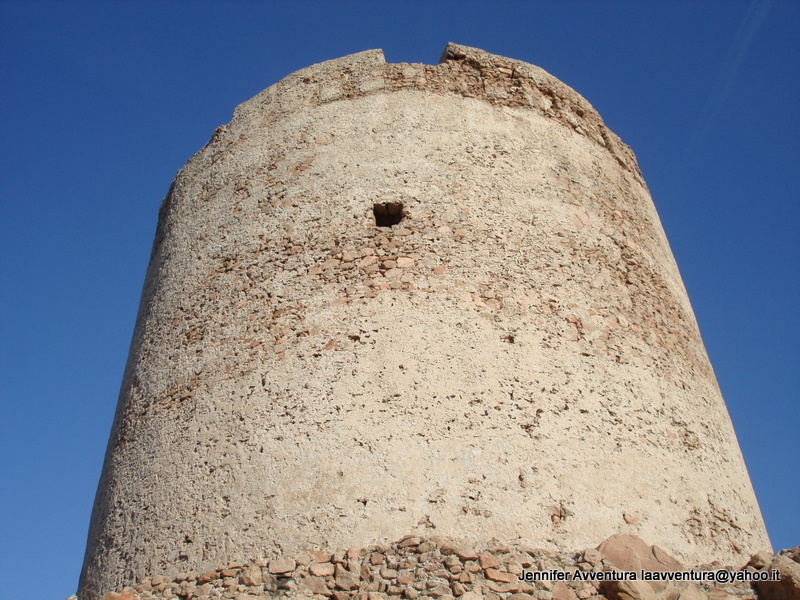 The Spanish Tower or La Torre Spagnola is the oldest and most imposing tower in Sardinia. Given its great importance the tower was once closely guarded by a contingent of men and at one time housed six prisoners. Access to the tower has been shut down for many years, but you are still able to walk around the tower and enjoy the panoramic views of the Bay of Asinara. 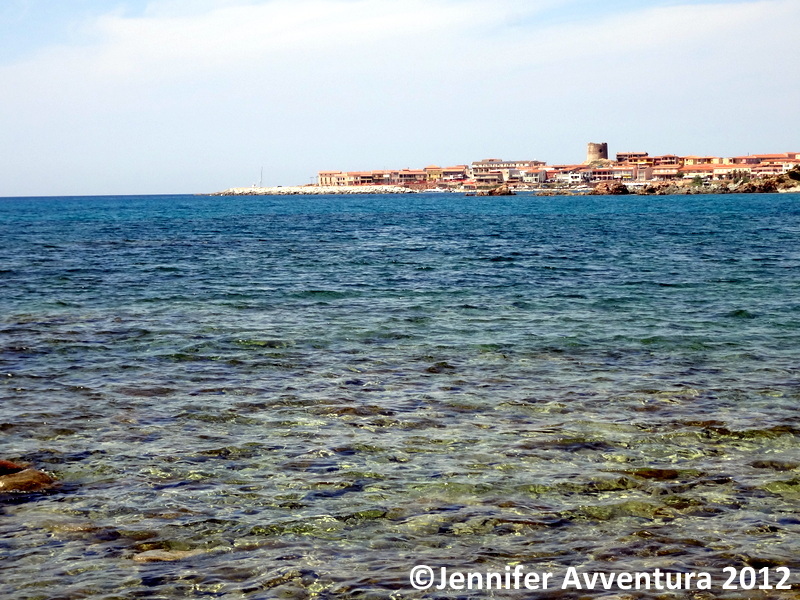 Have you been to Sardinia and seen the watch towers on the island? The towers are great! I went this summer and loved seeing them in all of the cities I went to! So. So beautiful… Thanks for sharing! My pleasure, I’m glad you like it. Lovely shots! Looks lovely and peaceful! great photos! I love the view from the tower 🙂 nice post! Thank you kindly. It’s a beautiful spot and so easy to photograph, have you been?